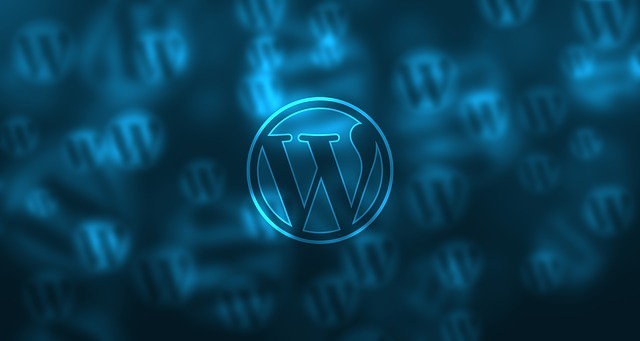 Do You Make These 12 Simple Mistakes In WordPress? Everyone makes mistakes from time to time. Here are some bits of advice to help you avoid some. If you are a thorough designer, you probably have a lengthy checklist you go over before you publish a wordpress site. A website is never set in stone. A good website updates, adapts and is always evolving to suit the user’s needs. Mistakes can be fixed quickly and you should always be vigilant for them. This handy list covers a variety of very simple mistakes you should be considering before you even publish. While they may be simple mistakes to avoid, some are all about the little details while others are about major points of interest. One of the more important points of interest we pay attention to is security. In this day and age there are always people trying to hack websites. You think your site isn’t important enough for hackers, but you’ll be regretting that decision when you’re looking at a downed site. We have a few plugins that we install on every site. They are considered staples when we build websites and have been put to good use on a few occasions. Anti-Malware Security and Brute-Force Firewall is a great plugin fort scanning your files for infections. The best part is it’s free and highly recommended. Another favorite of ours is Wordfence. They have a premium version but their free version has some fantastic options. You can set lockout features, get alerts and monitor attempts on your site. Some of the other topics covered help aid things on the backend, speed things up and keep things running correctly. If you’re just about to publish or if you have had a site for awhile, it’s good practice to make this list part of your general checklist. You can read the full article HERE from our friends at WebDorado.